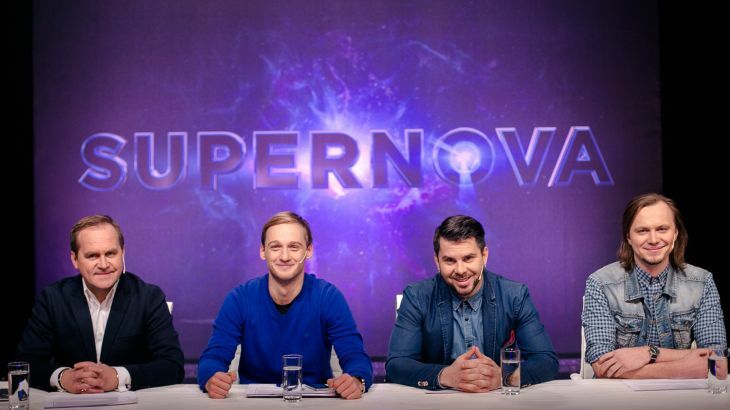 Tonight is the semi final of Latvia’s Supernova selection to find their entry for the Eurovision Song Contest in Stockholm! Tonight there will be two songs selected from the televote, and a further two will be saved by the jury to go through to next Sunday’s Grand Final! Follow tonight’s show with Anne and Mikael in this live blog from 2025 CET, and let us know whether you agree or disagree with our views on tonight’s songs and performances.